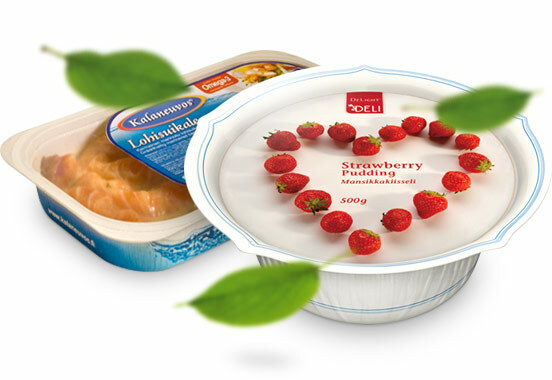 DeLight is a new type of hybrid package, where paperboard is enchanced with polymers. The secret is in the strengthened rim, which ensures that even the most challanging forms hold together and are effectively sealed. 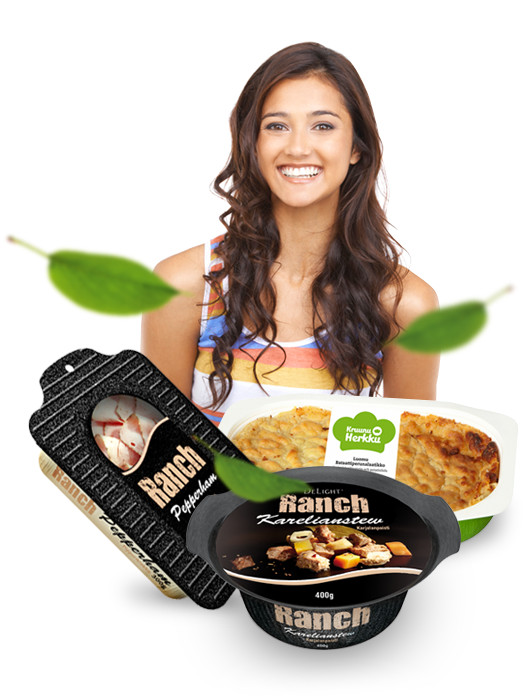 DeLight offers a great possibility to really stand out from the crowd with an inspring brand. 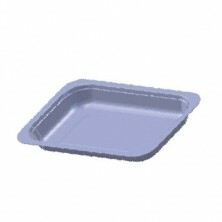 Can be recycled and recovered in package recycling schemes. 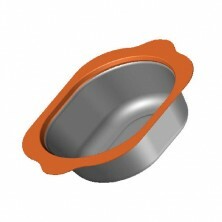 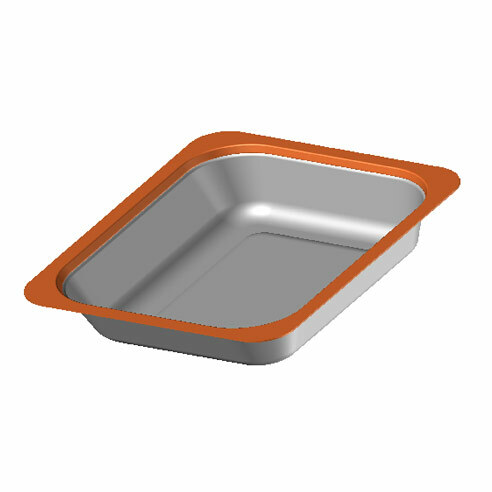 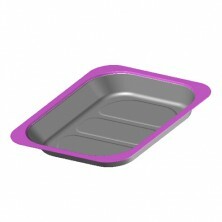 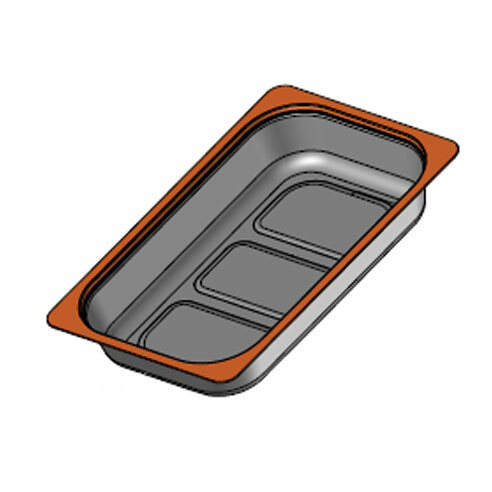 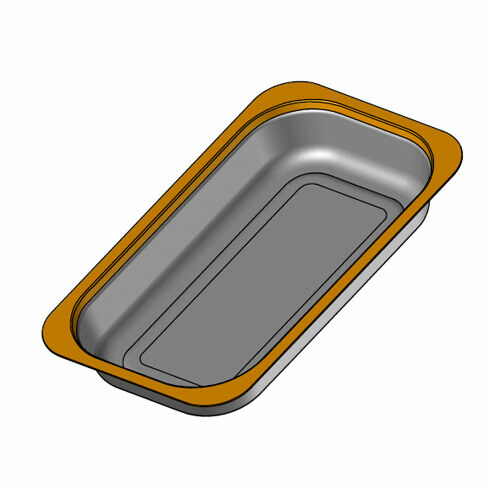 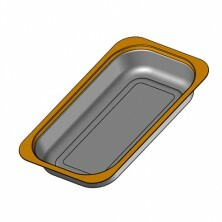 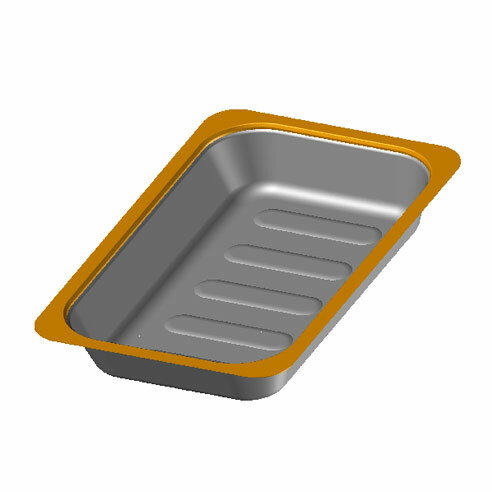 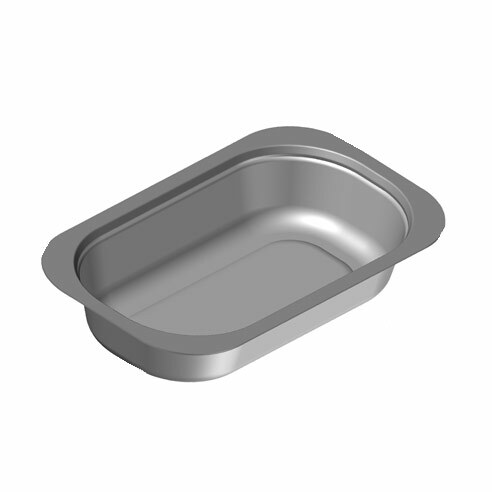 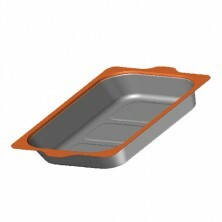 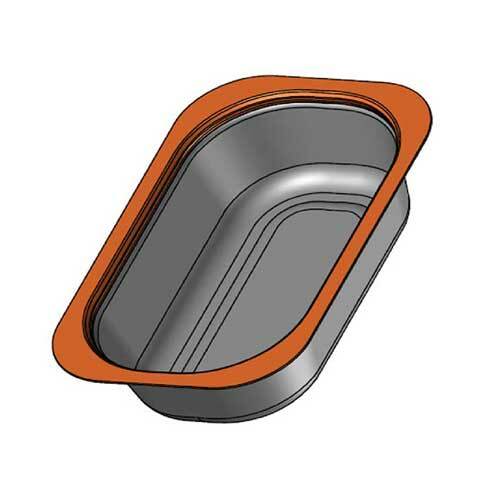 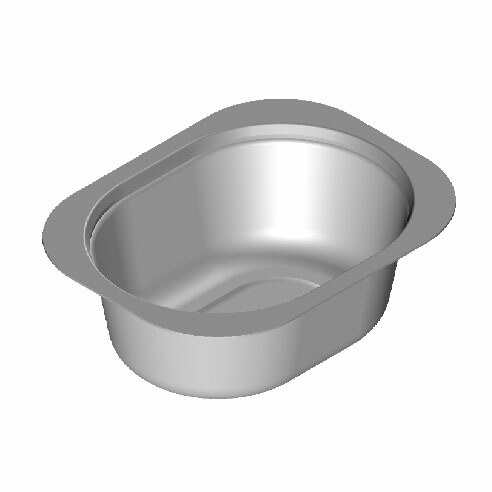 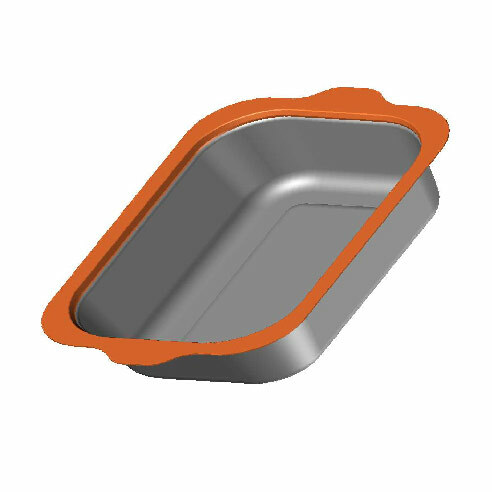 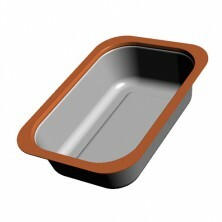 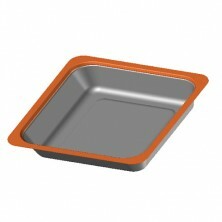 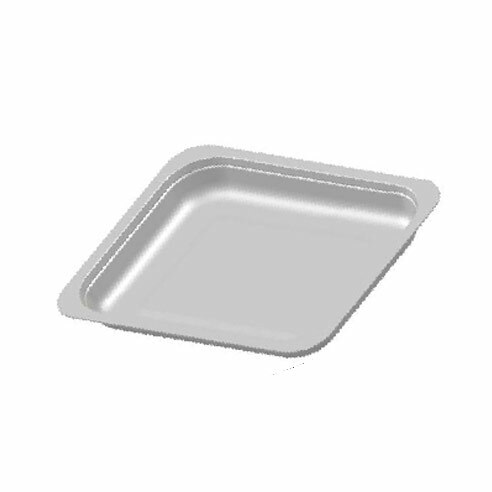 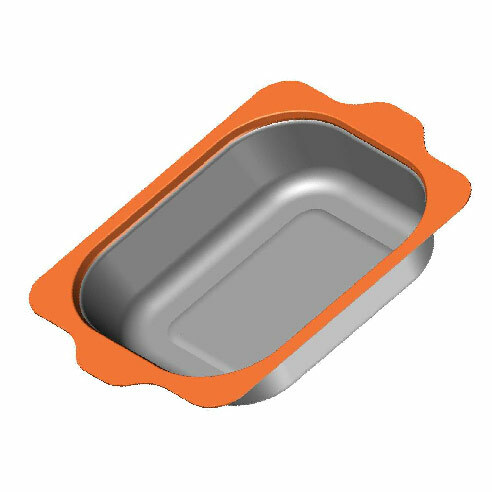 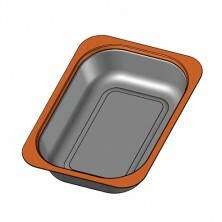 Our product range consists of various sizes and shaped trays. 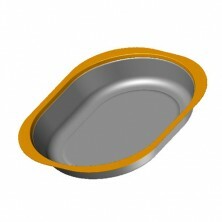 Customized is also possible. 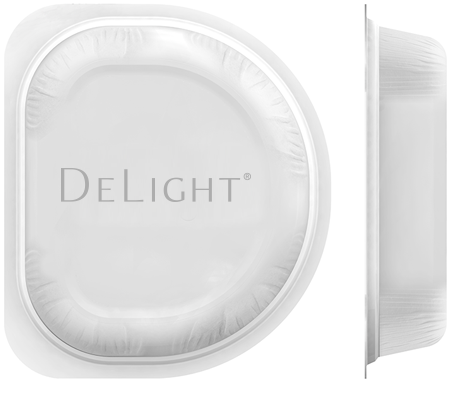 DeLight products have unique shape, soft and comfortable surface. The packaging is suitable for MAP and has excellent light barried properties. 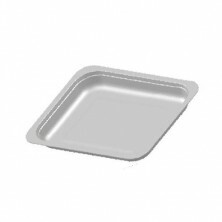 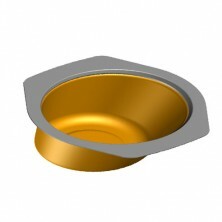 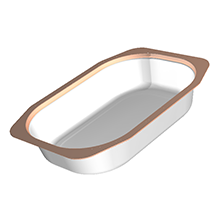 DeLight trays are suitable for MAP (Modified Atmosphere Packaging) and has excellent light barrier properties. Sliding covers and window applications add funtionality and posibilities for sealing the trays.